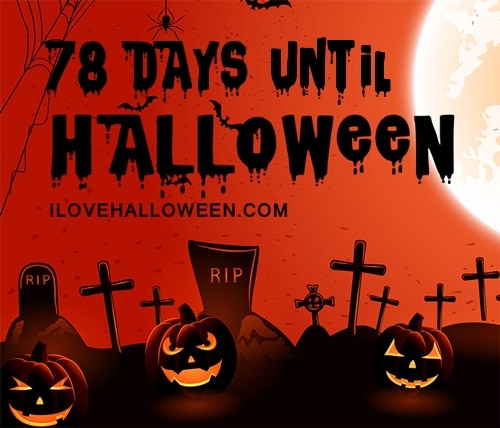 Are you prepared for the Halloween Haunted Houses happening here in Delaware this year? We sure are! 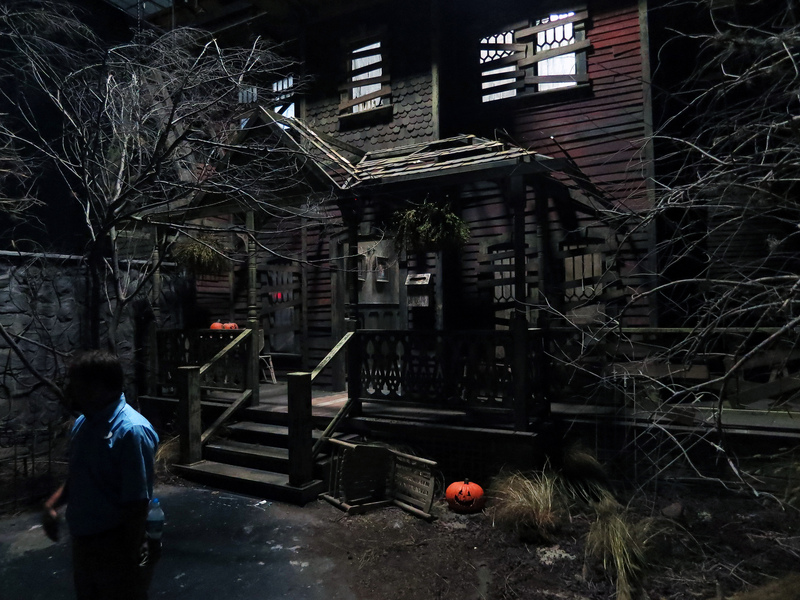 As one of Halloween’s most loved traditions, Haunted Houses are a fun yet spooky way to celebrate the holiday, if you’re brave enough! There are plenty of Haunts opening their doors in 2018 from Davenport to Hancock, leaving you with endless opportunities all season long. 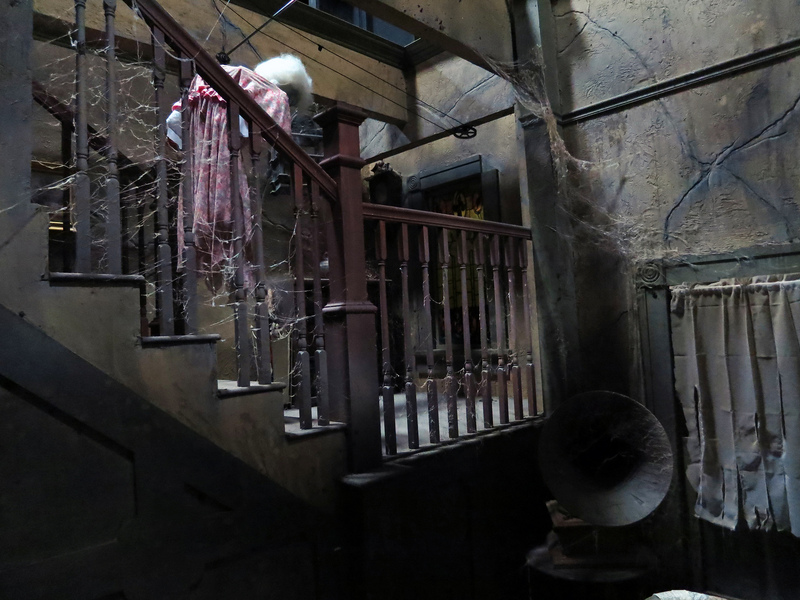 Haunts can be held both indoors or outdoors, depending on their location, and can feature different themes all throughout, while some stick to just one theme for the entire haunt. Popular themes that have been used include Asylums, Zombie Apocalypse’s, Evil Carnivals, Killer Clowns and more! 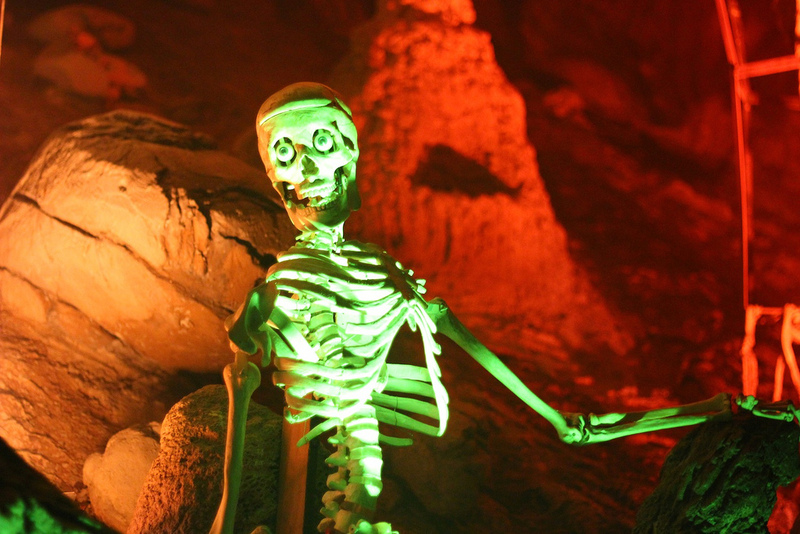 Although these Haunts are filled with terror, most of them feature “Not-So-Scary” days for the kiddies. These usually take place on the weekends, so be sure to thoroughly check the dates and times before heading out with the little ones. Add to the fun by attending a Haunt that offers additional Halloween activities such as Corn Mazes, Spook Walks, Hay Rides, Pumpkin Picking and more! Experienced a Haunted House in Delaware? Tell us about your experience so we can let visitors know what they can expect. If you own or operate a Haunted House and want to be published in this directory please use this contact form to get in touch.